Additional opportunities for madness and the occult! Point lights! Bring some cheer to those dark, creepy nights. Character memories have been cleaned up, extended, and given a longer-term record in the character UI. replaced dynamic allocations of particle system VBOs and memory during the render frame with a pool of VBO resources to draw from; eliminates a memory leak and General Badness with drivers that do not like you creating/deleting VBOs on the fly all that much, and should also provide a modest speed increase. FIXED: Display of work schedule data is no longer reset on load. renderer now does lighting in a completely different way for the two existing lights, but this will probably be invisible to the user. It is, however, necessary for everything else. increased transparency of semi-transparent building walls. added Building Quality system! You will now have to balance the ratio of work modules to decor in your buildings. Nicer buildings mean happier colonists! buildings now robustly track modules they contain. did framework code for skill progression info on character. polished up some icons, added some other new icons. Just a good bunch of icons. Hello. 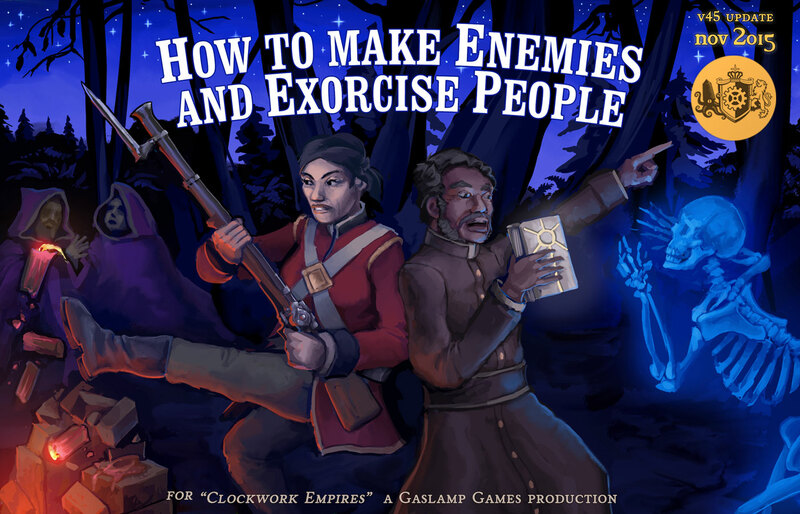 I’m sure this question has been asked before, so I apologize in advance: Will there ever be an option to enable edge-panning in Clockwork Empires? Not being able to edge-pan seriously hinders my enjoyment of this game and I really want to enjoy it with all my might. The game options could indeed need a bit of love. Other options that would be quite delightful could for example be to 1.) chose if you want stockpiles to always start with all options enabled or disabled; as well as 2.) if you want new colonists to be auto-distributed or not.